Here in the UK, it’s that time of year again when the deadline for annual tax returns is fast approaching. Sure, it’s not the sexiest part of the job, but as a self-employed online tutor I need to submit my online tax return by 31st January to avoid any penalties. The good news is that it’s not as complicated as you might think and, like my tutoring, can all be done online. * Please note, this article is based on the UK tax system and is intended for information only. For financial advice, contact an accountant or financial advisor. Balancing Payments and Payments on Account - WARNING! If you’re new to online tutoring, the first thing you need to decide on is what kind of business you want to run. There are a range of options, such as a business partnership or a private limited company but to keep things simple, let’s look at how to get set up as a sole trader. 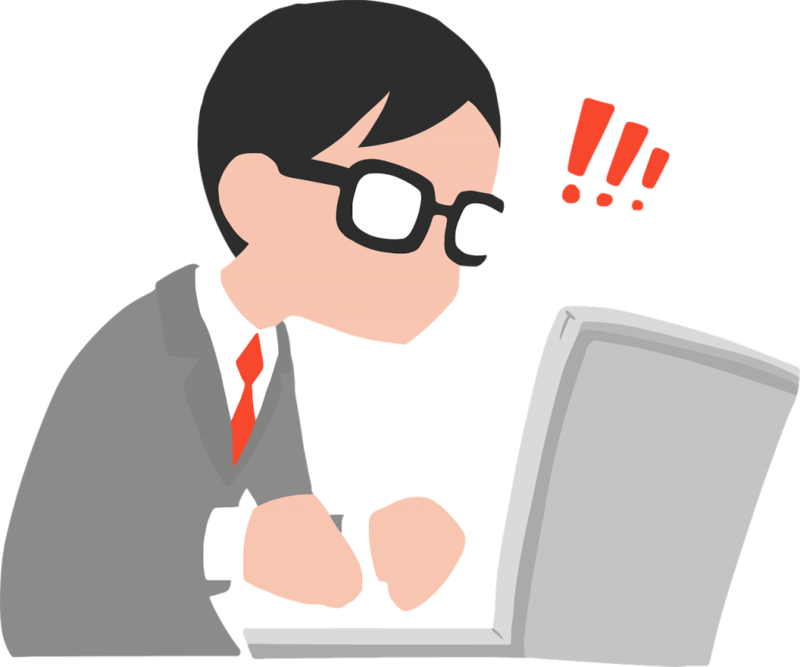 If you run your own online tutoring business as an individual and are self-employed, you can be classed as a sole trader. This means you get to keep all of your business’s profits after you’ve paid tax on them. Nice. By the way, if you’re not sure about what counts as self-employed, click here. First thing you’ll need to do to get set up as a sole trader in the UK is to create a Government Gateway account and register for Self Assessment. 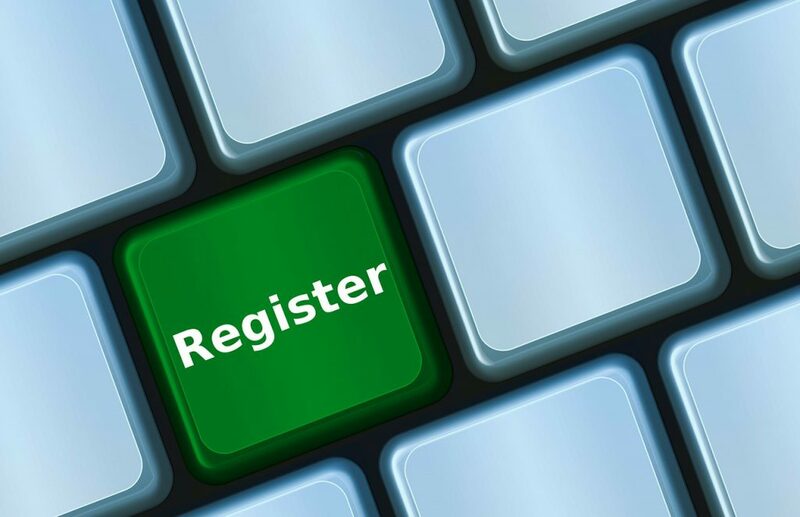 If you haven’t sent a tax return before, you can register online here. When you register, you’ll get a letter with your own 10-digit Unique Taxpayer Reference (UTR). At this point you can also enrol for the Self Assessment online service. I submit my tax return online using this service as it’s fast and convenient. You can send in a paper return if you prefer but the deadline for that was 31st October 2017. Note: The deadline for registering for Self Assessment is October 5th and it can take up to 10 working days to receive your activation code, which you’ll need when you first log in to your online account. Note: The UK tax year runs from 6th April to the following 5th April. So by 31st January 2018, I need to submit my tax return and pay tax on my profits from 6th April 2016 to 5th April 2017. 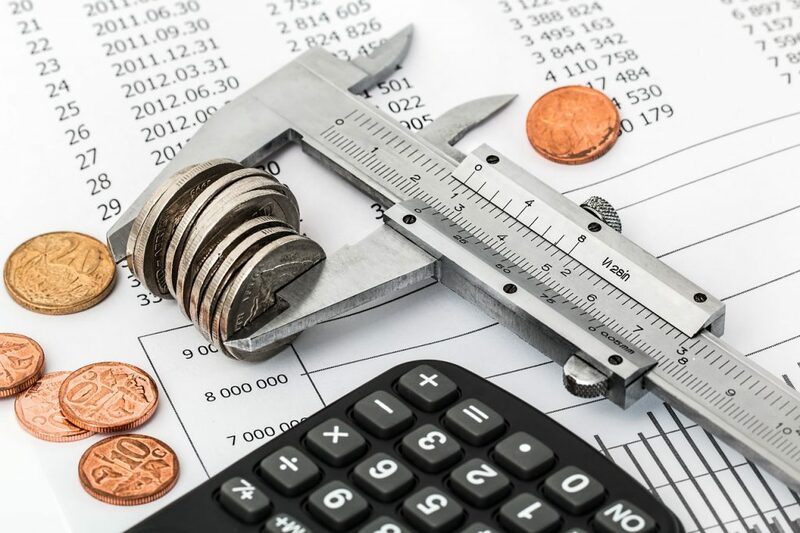 Before moving on, let’s have a quick look at income tax and the difference between Class 2 and Class 4 National Insurance. Class 2 (if your profits are £6,025 or more per year). The current fixed amount you pay is £2.85 per week (a total of £148.20 for the year). That means if your total profits for the year are less than £6,025, you don’t have to pay any National Insurance. 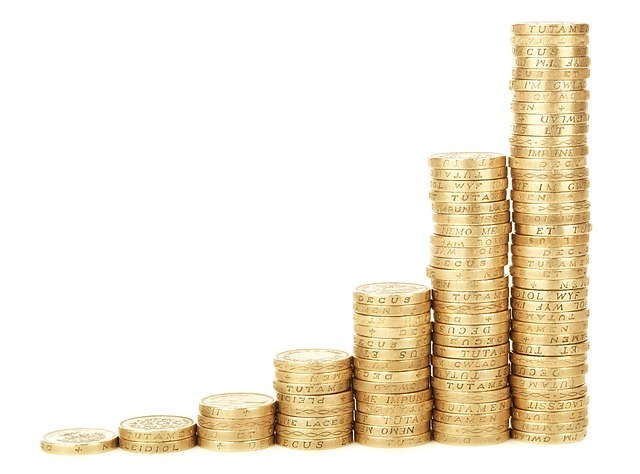 If your annual profits are between £6,025 and £8,163, you only have to pay Class 2. But if your annual profits are £8,163 or more, you need to pay Class 2 and Class 4 National Insurance. You can pay for both Class 2 and Class 4 through your Self Assessment tax form. Activate the online service using the activation code you’ll be sent in the post. When all that’s sorted, you can now sign in to your Government Gateway and file your tax return here. Tip: As you can see, there are a few steps to complete your registration process so don’t leave it till Jan 30th before you get started. Leave plenty of time to avoid missing the submission deadline. Cash based accounting - You only record income or expenses when you receive money or pay a bill. The choice is yours. 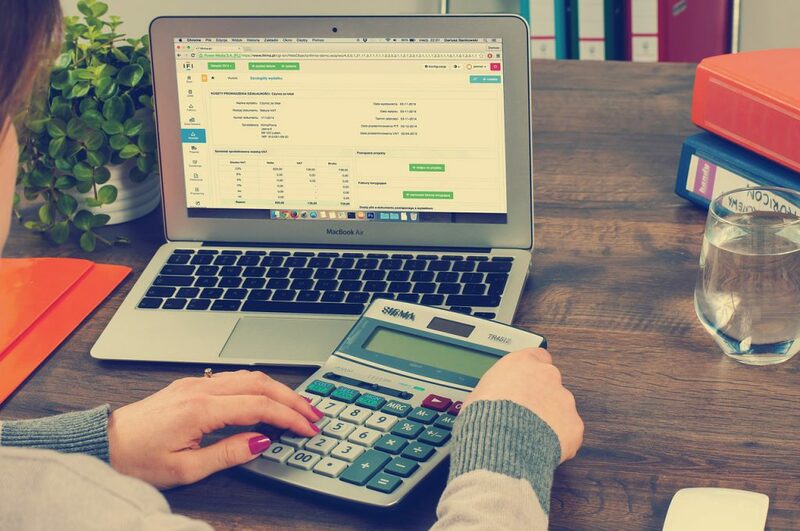 Which option you go for could depend of whether your students pay for lessons in advance or if you use an invoicing system to collect payments after the lesson. One advantage of the cash based system is that you won’t need to pay Income Tax on money you haven’t yet received from your students in your accounting period. Note: You don’t need to send your records in when you submit your tax return but they must be accurate so you can show them to HM Revenue and Customs (HMRC) if requested. What’s great about being a self-employed, online tutor is that you don’t need much money to get started and the ongoing costs are low. You can also deduct some of these running costs to work out your taxable profit (as long as they’re allowable expenses). advertising or marketing, e.g. website costs (I think every online tutor should have their own website but it doesn’t have to cost you an arm and a leg). Working from home – more than just an excuse to wear your pyjamas to work! Note: If you use something for both business and personal reasons, you can only claim allowable expenses for the business costs. For example, if you work from home (one of the advantages of online tutoring), it’s possible to claim a proportion of your costs for things like heating, electricity, Council Tax, mortgage interest / rent, internet and telephone use. There’s two ways you can go about this. Find all your bills. Then divide your costs based on factors like how many rooms you use for your tutoring or how much time you spend working from home. 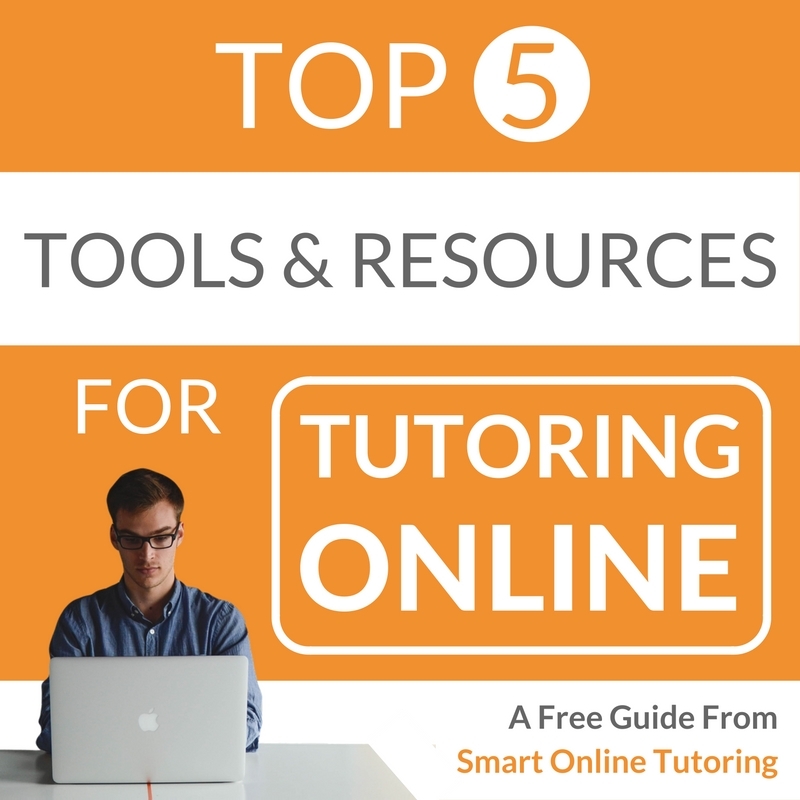 You have 5 rooms in your house but you only use one of them as an office for your online tutoring. Your electricity bill is £500 per year. Based on the assumption that all the rooms in your house use the same amount of electricity, you can claim £100 as allowable expenses (£500 divided by 5). You can then calculate the proportion of your other bills in a similar way. This is a flat rate based on the hours you work from home. Not sure whether it’s better for you to use simplified expenses or calculate the actual costs of working at home based on your bills? Use this simplified expenses checker to compare. Tip: Completing your tax return is not a 5-minute job. However, if you’ve got all the right info and kept organised records of your income and expenses, it’s possible to get it done in a few hours. Your bill includes the tax you owe for last year (e.g. from 6th April 2016 – 5th April 2017). This is called a ‘balancing payment’. WATCH OUT! If this is more than £1000, your bill will also include an additional payment towards next year’s bill! Yep. This is called a ‘payment on account’ and is half your previous year’s tax bill. For example, if your balancing payment for 2016-2017 is £4,000, you’ll also have to pay an extra 50% (£2,000) ‘payment on account’ for next year’s bill. So, you’ll have to pay a total of £6,000 before 31st Jan 2018. HMRC is effectively predicting what you’ll earn next year based on what you earned this year and making you pay half of your tax bill in advance. The other 50% (£2,000) will have to be paid by 31st July 2018. This was a big shock when I did my first Self Assessment tax return and it felt like I was having to pay one and a half tax bills all at once. One way to avoid being surprised like me, is to regularly save money each month for your tax bill so that it’s ready to pay come January. Here’s a handy tax calculator to help you budget for this. Simply enter your estimated weekly or monthly profit to work out how much income tax and National Insurance you’ll need to pay. Me the first time I did my tax return! "What if I don’t earn the same this tax year as I did last tax year?" If you earn more than last year and your tax bill for 2017-2018 is higher (e.g. more than £4,000 - the total of your two payments on account), you’ll need to make a ‘balancing payment’ by January 31st 2019. If you earn less than last year and end up paying more tax than necessary, HMRC will send you a refund. Phew! 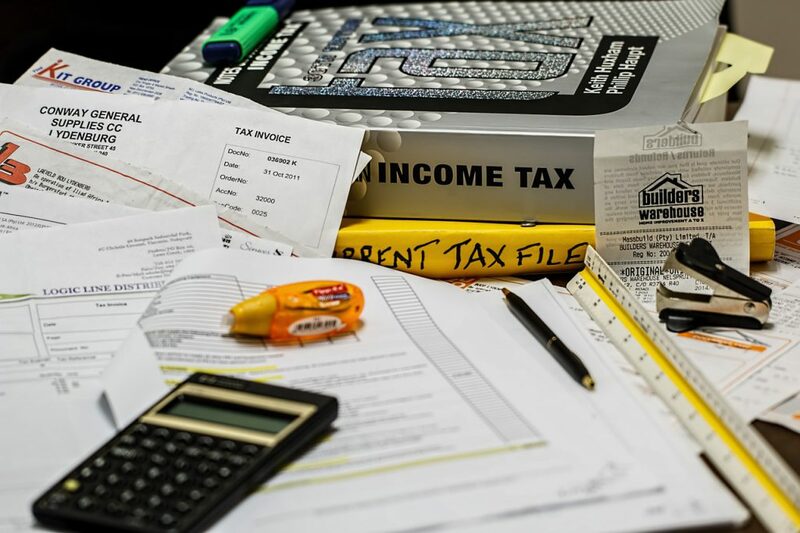 I know it's quite a lot of information to digest but doing your tax return as an online tutor is totally achievable if you stay organised and keep regular records of your income and expenses. Over to you. If you need some more detailed info about tax and Self Assessment in the UK, you can visit the government site here. 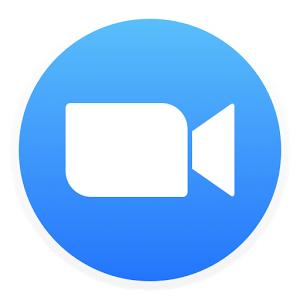 Or you can get help and support for Self Assessment in the form of videos and webinars from HMRC here. 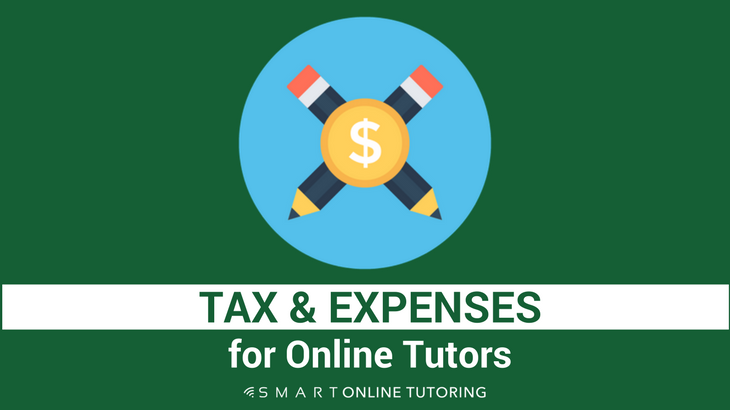 If you have any questions or comments about tax and expenses for online tutors, please leave a message in the comments box below.